"This group has been a safe place where I could talk about things I’ve never told anyone before. It’s helped me to see that divorce is sad, but it’s not the end of the world for me or my family." 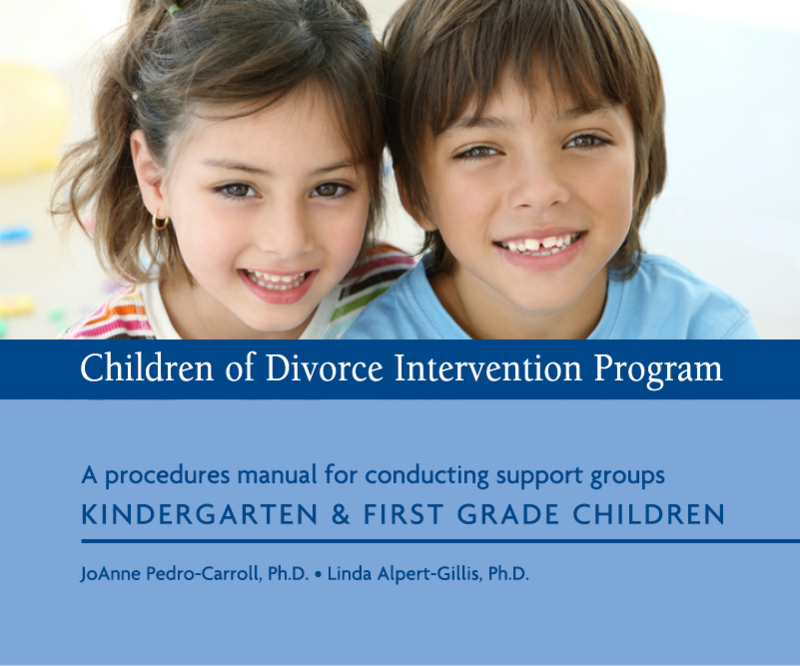 Children experience difficult challenges when their parents separate or divorce. CODIP is an evidence-based prevention program specifically designed to help children cope with challenging family changes. Since its inception in 1982, CODIP has helped thousands of children in countries around the world, including the United States, Canada, New Zealand, and Australia. When you choose CODIP, you receive a thoughtfully designed, easy-to-use, age-appropriate, effective program. CODIP was specially designed to help children understand and accept their feelings and perceptions regarding their parents’ separation. 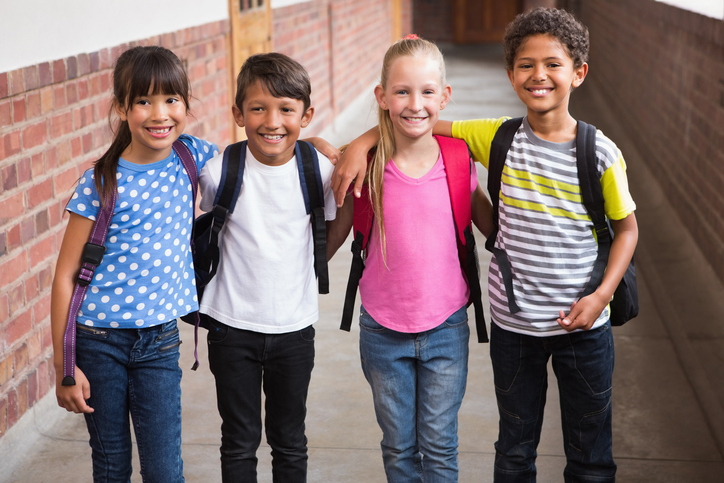 Counselors, mental health professionals, and other trained adults who work in schools, community centers, afterschool programs, and service groups with children in kindergarten through grade eight.